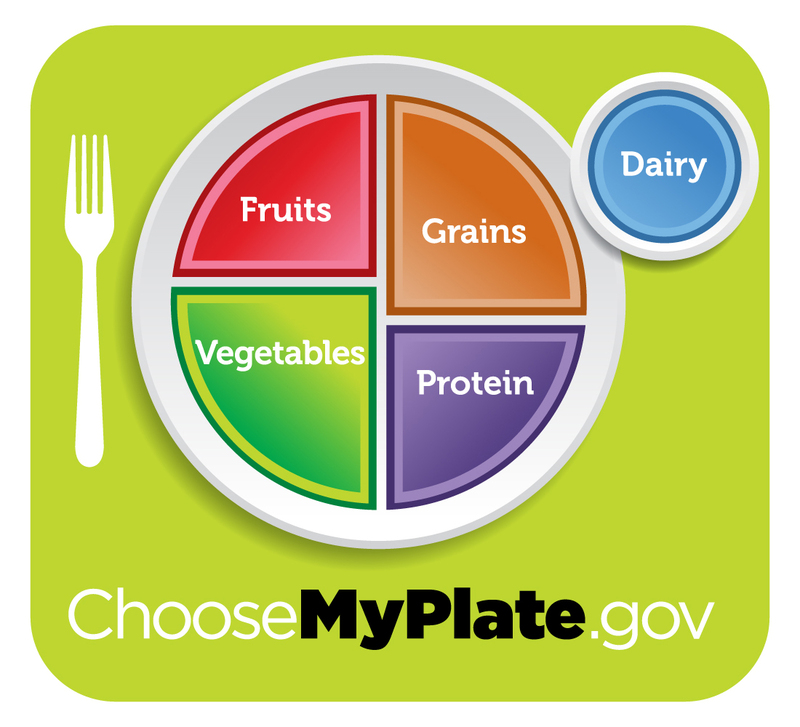 No doubt you’ve heard about MyPlate, the graphic that replaces the USDA’s old Food Pyramid. While it’s still far from perfect – here’s Dr. Mercola’s take on its shortcomings – one improvement is its downplaying grains a bit while emphasizing foods that most of us need more of: vegetables and fruit. Of course, now that it’s summertime, you might not want to stay in the kitchen and cook but get out and grill. 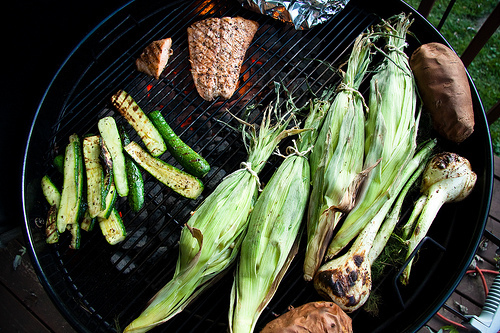 This doesn’t mean forgoing produce, though, for grilling isn’t just for meat. There’s plenty of veg and even fruit that becomes even more delicious when cooked on a barbecue. The easiest way to grill vegetables is to simply brush them with olive oil to prevent them from sticking, and then grill, turning until tender. For best results, your grill should be warm, but not hot as it would be for meat. Fruit naturally contains sugar and, when combined with the heat of the grill, it caramelizes, making the fruit taste even sweeter. Almost any fruit can be cooked on the grill. Hard fruits such as apples, pineapples and pears are easier to grill than softer fruits such as peaches, nectarines, plums, and papaya. Softer fruits can be grilled; they just require more attention to prevent overcooking, which will cause the fruit to become mushy. Softer fruit only needs to be heated, not thoroughly cooked. Once you grill fruits and vegetables, their wonderful flavor will have you doing it again and again. You can find many more tips and recipes for grilling at the More Matters website. Also, from now to July 4 only, you can download a free copy of Jolinda Hackett’s Cookouts Veggie Style!, which contains 225 vegetarian (some vegan) recipes for the grill. The publisher says that the free download will be available through Amazon, Sony’s Reader Store and iTunes, but when I last checked, only Amazon displayed the $0 price. And for more tips on getting more produce into your diet, see my previous post. Happy eating – and to our American readers, a happy and safe Independence Day!